Grinding Gear Games' Path of Exile is now out on Xbox One. 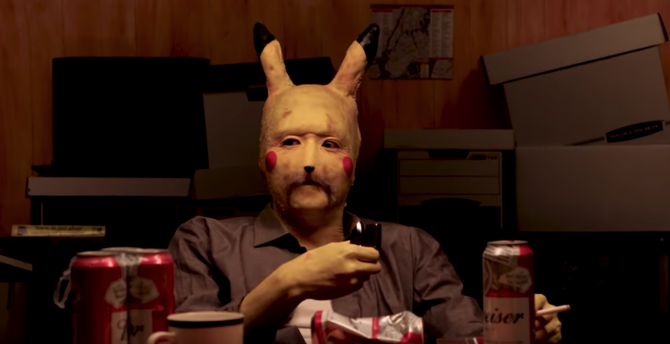 To accompany this, a new trailer has been released, detailing what makes the game so great! 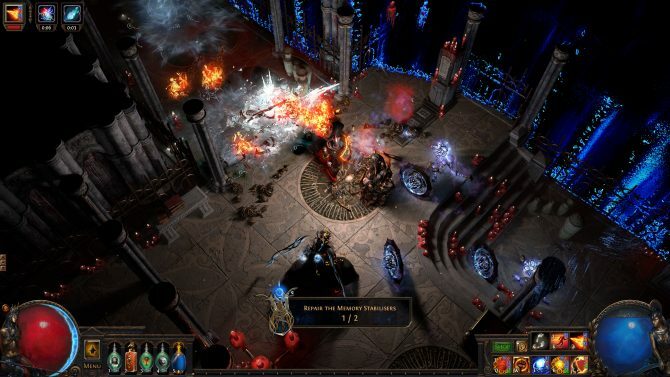 It was all the way back in January when we learned that Path of Exile would be coming to the Xbox One. Today, Grinding Gear Games’ action RPG Path of Exiles made its way to Xbox One. 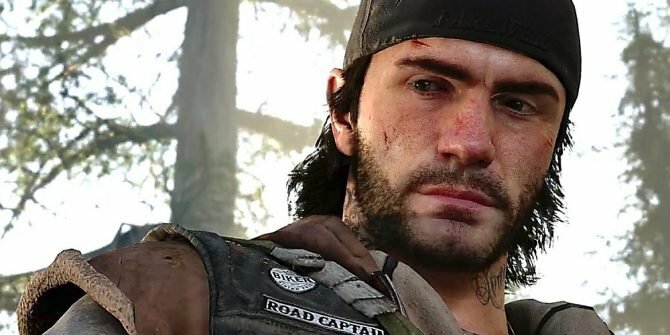 Along with that announcement, there’s also a sweet, new launch trailer that features many of the key aspects that have kept gamers playing for hundreds of hours. In Path of Exile, you have been exiled from everything you’ve ever known, to survive amongst the dangers of the Wraeclast continent. As you fight and grow stronger, you vow to take vengeance on those who have sent you into this life. This free-to-play action RPG is set in a dark fantasy world and focuses on intense combat, a rich item economy, and deep character customization options. 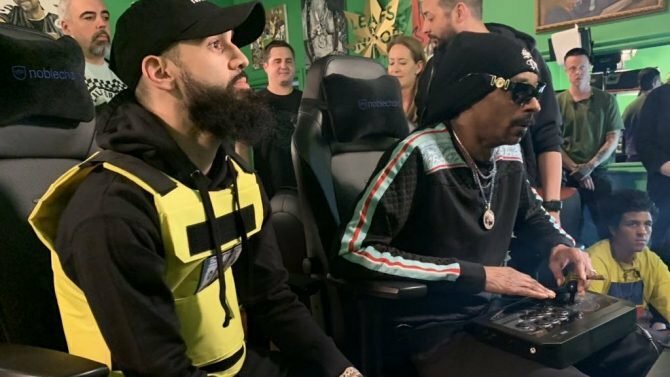 Although it is free-to-play, Grinding Gear Games has vowed never to let it become pay-to-win. 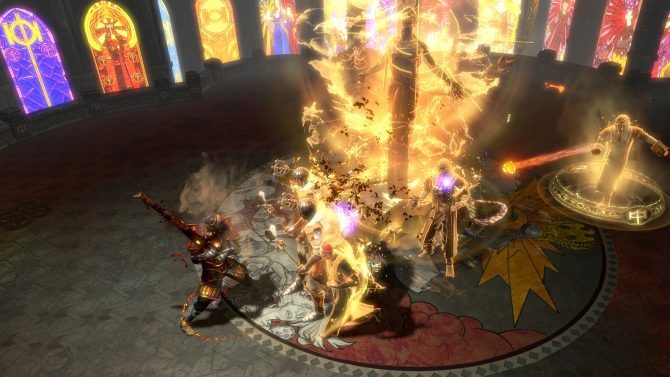 Path of Exile is now available for PC and Xbox One. 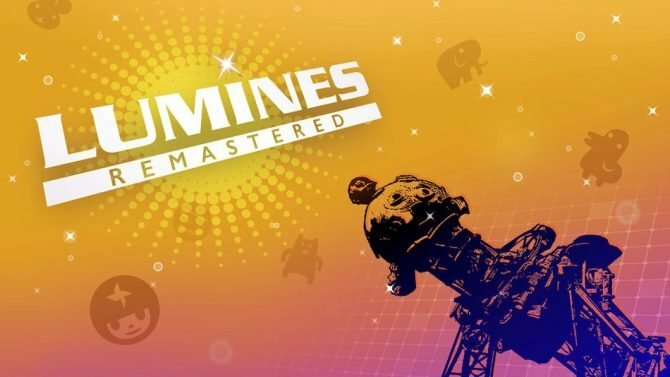 For more information on the game, you can visit its official website. 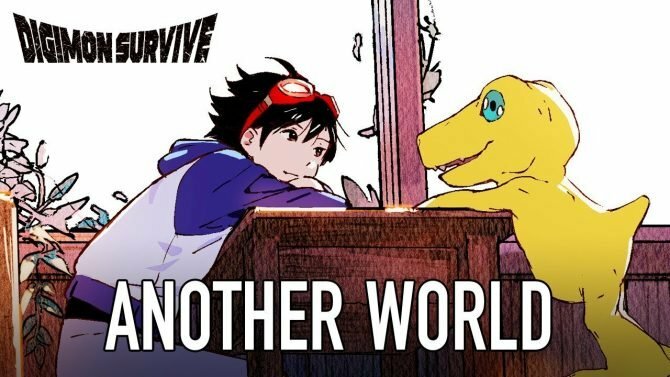 You can also find the game on Steam. Below you will find the newest Xbox One trailer detailing the game’s most prominent features. 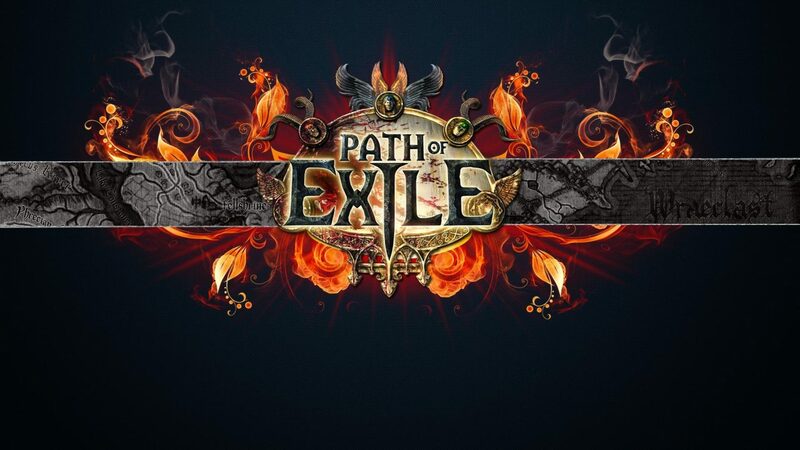 Are you looking for even more information on Path of Exile? Recently, DualShockers’ own Tomas Franzese wrote up a preview of the free content update The Fall of Oriath, in which he notes that although the update doesn’t bring any new classes to the game, it continues to be enjoyable and boss fights are equally exciting. 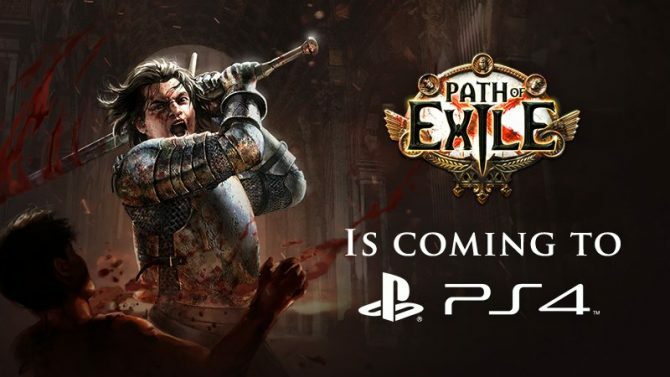 Path of Exile is for real, definitely going to launch on PlayStation 4 on March 26 with the latest Synthesis update included.